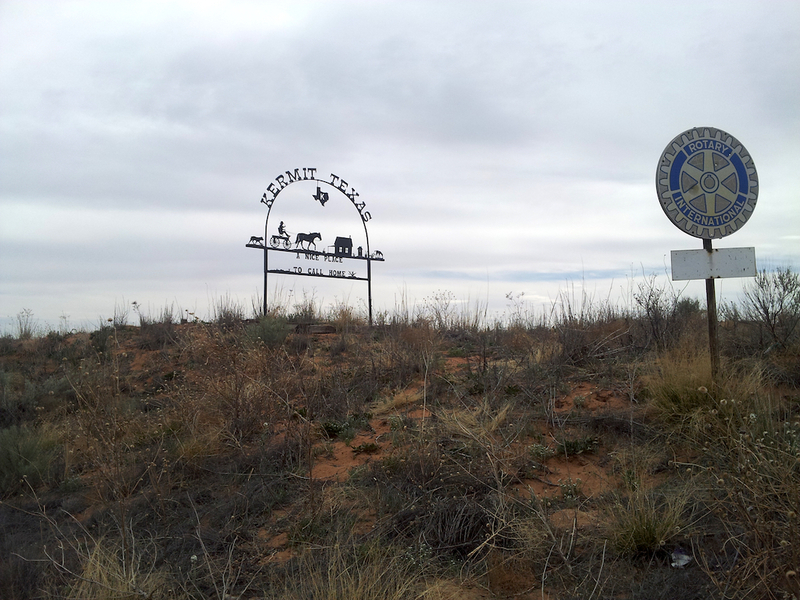 It’s perhaps the smallest town in Texas with a population of 3; at least that’s what the sign says, but I think its about 25. 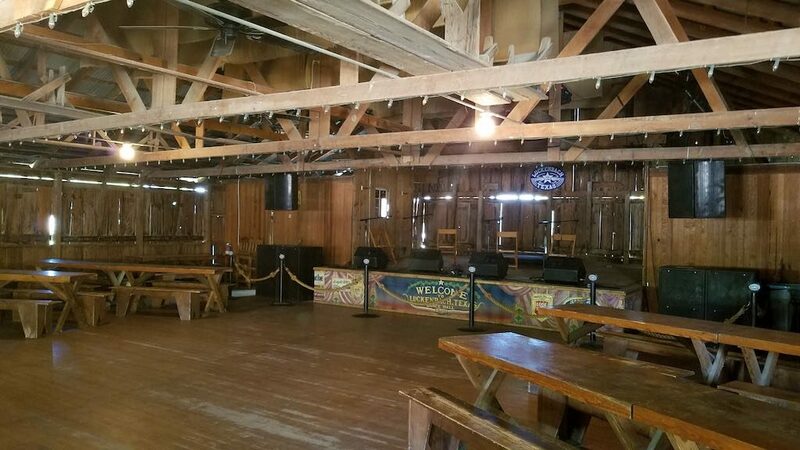 Plus Willie Nelson played there a few times so its famous for that:-). 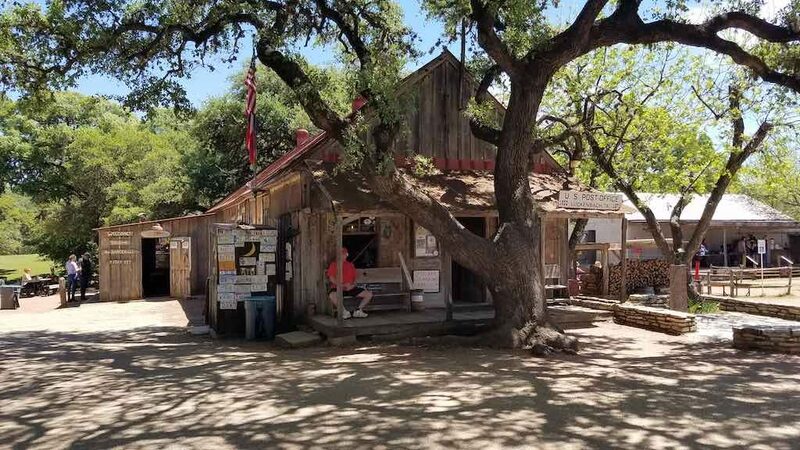 Luckenbach, Texas is located just southeast of Fredericksburg which is is located deep in the heart of Texas Hill Country. Its just north of San Antonio and west of Austin both in Texas. Train service to San Antonio, TX (SAS) is provided by Amtrak. The Sunset Limited and the Texas Eagle routes both make a stop in the city. The station is located near the Alamodome. The Texas Eagle passes through Austin, TX as well, so take your pick of city. Then rent a car. 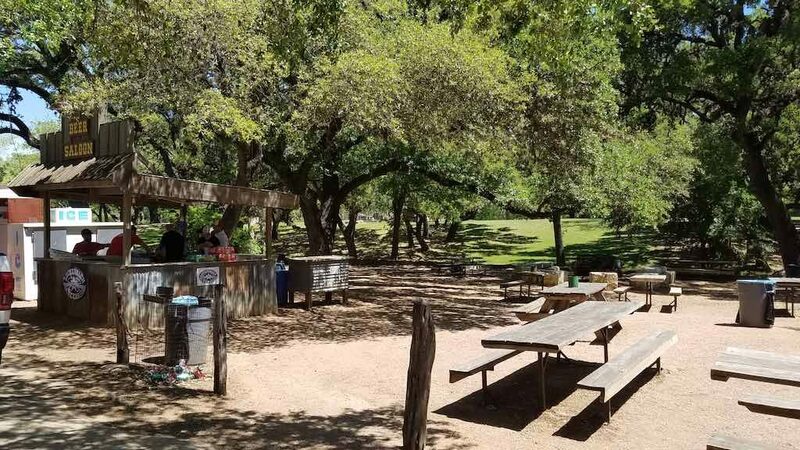 The two closest airports to Fredericksburg is the Austin International Airport (AUS) and San Antonio International Airport (SAT). Air Canada (AC), Alaska Airlines (AS), American Airlines (AA), Delta Air Lines (DL), Frontier Airlines (F9), interJet (4O), Southwest Airlines (WN), United Airlines (UA) and Volaris (Y4). Aeromexico (AM), Air Canada (AC), American Airlines (AA), British Airways (BA), Condor (DE), Delta Air Lines (DL), Frontier Airlines (F9), JetBlue Airways (B6), PublicCharters.com Operated by CORPORATE FLIGHT MANAGEMENT (P1), Southwest Airlines, United Airlines (UA), Virgin America (VX) and Volaris (Y4). 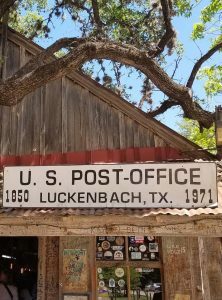 There is no bus service to Luckenbach, however, Greyhound serves Frederickburg. From there you can tae a taxi to the area. 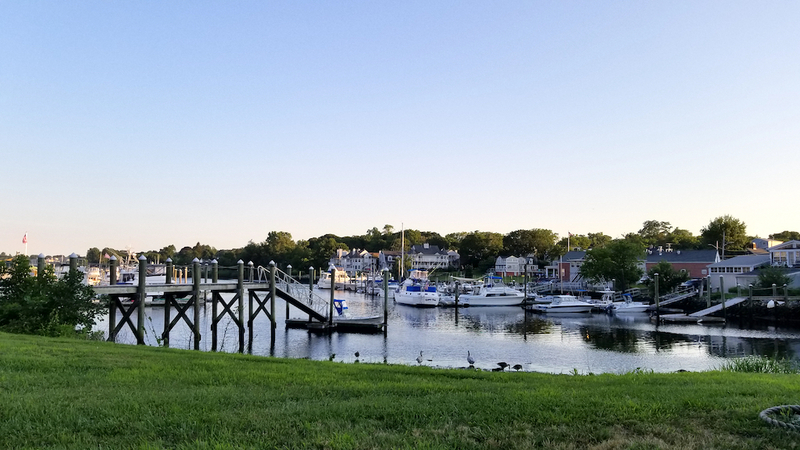 If you are already in the region you can take the drive. Just use a service like Google Maps for directions. 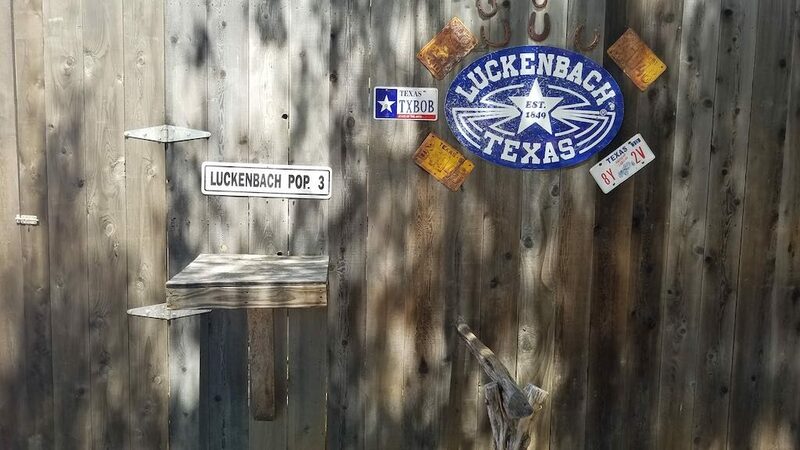 There are no accommodations in Luckenbach, so you’d have to stay in Fredericksburg. 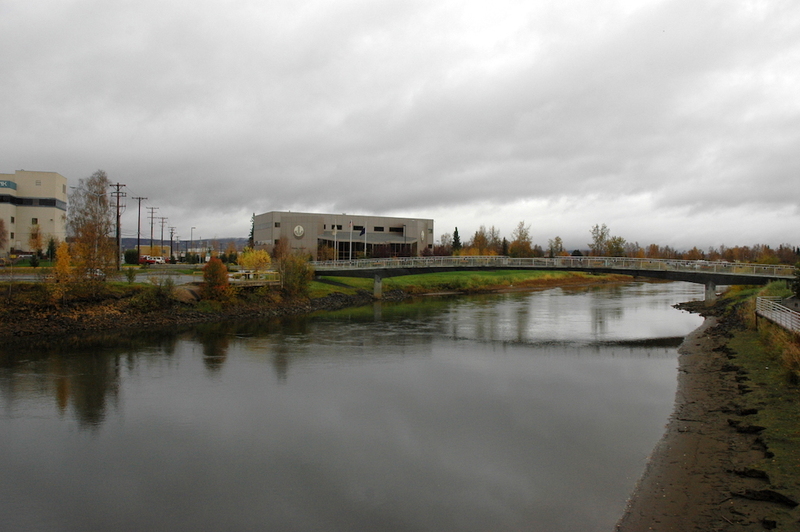 There is a mix of bed and breakfast and full service hotels to choose from there. There’s even a place called the Hangar Hotel which is at the county airport :-). ==>> You can find a list of hotels from TripAdvisor here. 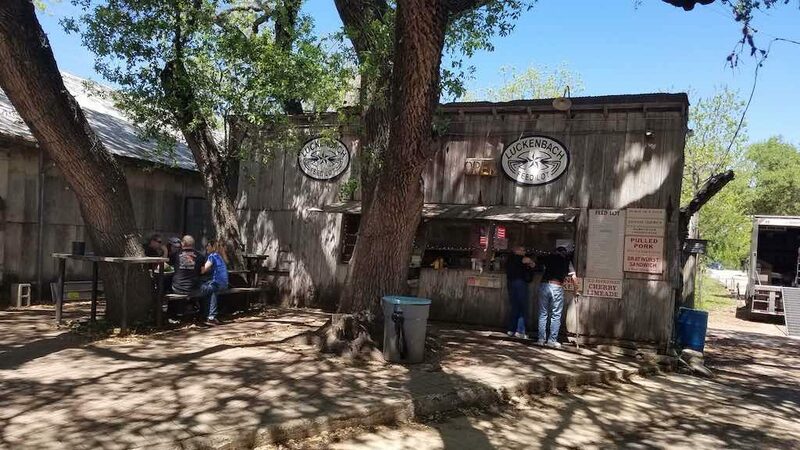 There is what’s called a Feed Lot here where you can buy eats as well as drinks. 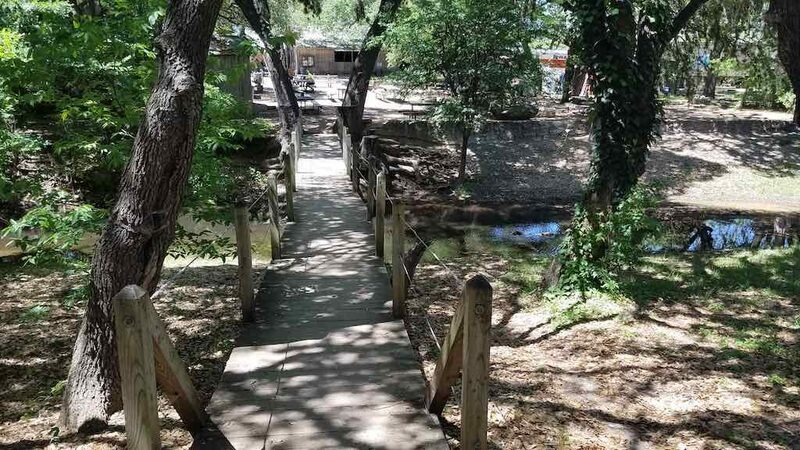 You can attend concerts here or dance in the Dance Hall as well as enjoy the local Creek and walk the grounds in the area. There’s also a Post Office and General Store with cool stuff. Unfamiliar Destinations © 2019. All Rights Reserved.